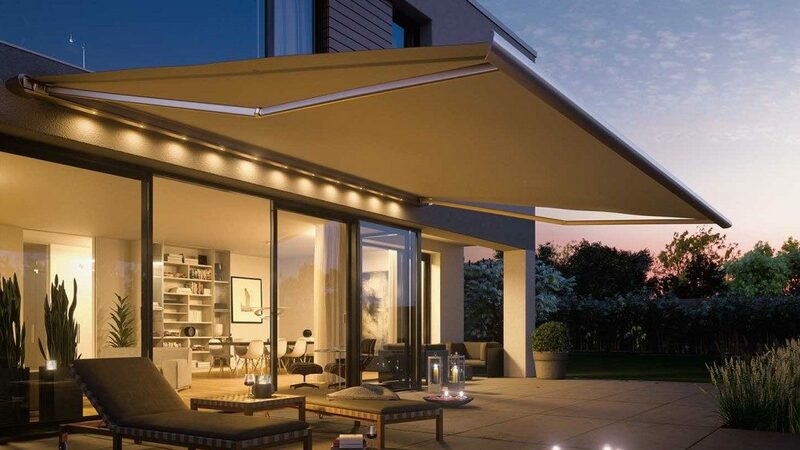 Basha’s specialise in awnings for both residential and commercial clients. 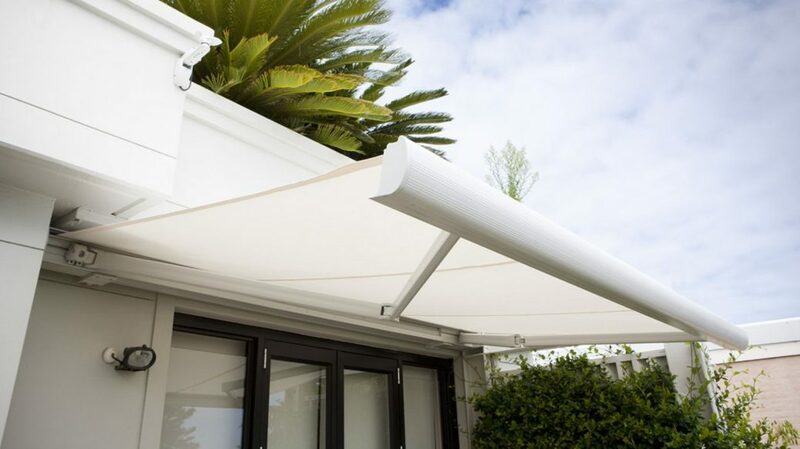 We have been installing blinds and awnings in Nowra for over 70 years and have a reputation for quality products. 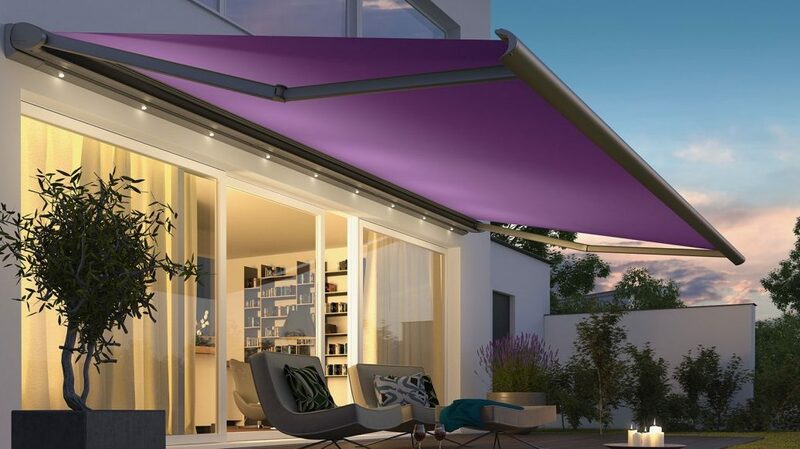 Whether you need an awning to control the light, control the temperature, increase privacy or enhance the style of your exterior space, Basha’s can help you choose an awning that is stylish, practical and durable. We take our clients feedback seriously which is why we only offer quality brands that we trust such as Helioscreen, Weinor, and Acmeda. Contact us for a free measure and quote.